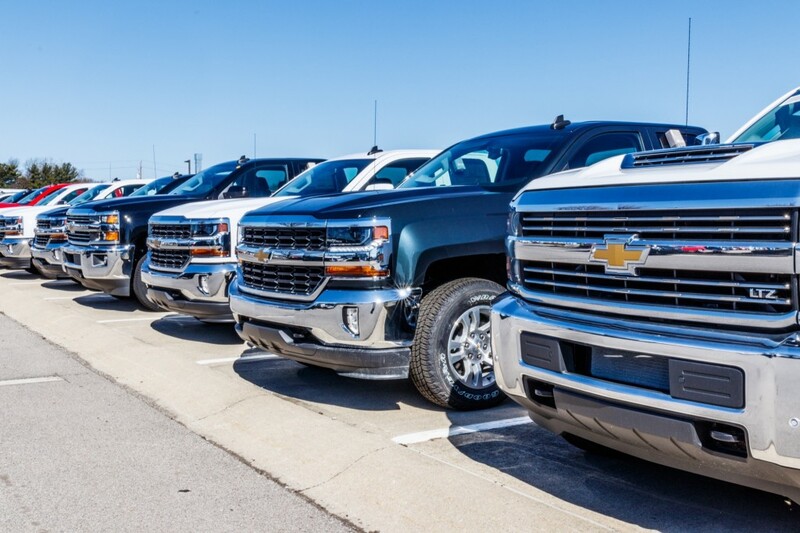 General Motors dealerships in North and South Carolina are hoping for the best but preparing for the worst when it comes to Hurricane Florence. The storm is scheduled to make landfall on the east coast on Thursday, and preparations have already been underway at numerous dealers. Automotive News (subscription required) reported Tuesday that dealerships have already begun securing vehicle inventories and sending employees home as voluntary and mandatory evacuations take place. More than 1.5 million residents have been told to leave. The dealer association has been in contact with all brands to provide tips to ensure everything’s in place for a worst-case scenario. Hurricane Florence is expecting to pack damaging winds and then hover over land to drop tremendous amounts of rain, similar to Hurricane Harvey in 2017. Dealers have been advised to move computers from flood-prone areas, lock new vehicles away in secure areas on higher ground and place sandbags around buildings. Team Chevrolet in Swansboro closed until further notice after 2:00 p.m. Tuesday, Bob King Buick-GMC in Wilmington shut down as of 12:00 p.m. The stores took last-minute service appointments for emergency repairs and oil changes before employees shuttled 75 cars to higher ground. Dealers in South Carolina are watching the situation closely and employees in some areas were coming in on a volunteer basis. The dealer association also urged dealerships to ensure gas pumps are shut down, test employee communication systems and be absolutely certain insurance policies are in place for whatever damage Hurricane Florence inflicts. Many dealers said they learned a tough lesson following Hurricane Harvey in Texas. Harvey eventually sent over 500,000 cars to the scrap yard following disastrous flooding. This is my most favorite card game where i love to win this by using my brain skills. Try this and entertain your self for free. Thanks! If you are searching for this kind of game then visit this homepage where you no need to install in to your device.